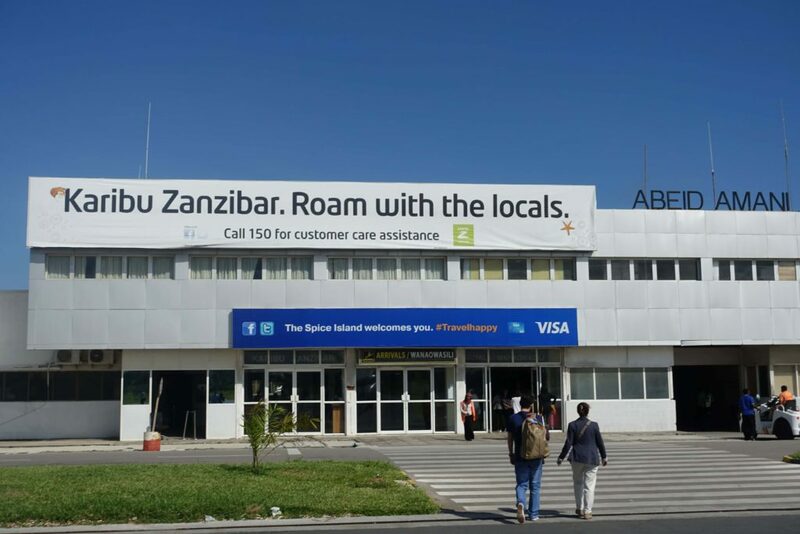 After 10 days in Kenya, the trip to Zanzibar, Tanzania provided the rest and relaxation I needed. The Zanzibar archipelago lives up to its nickname as the “spice islands,” with cinnamon, cloves, black pepper, and nutmeg grown locally. Historically, Zanzibar Town was the main slave-trading port in East Africa, and had the world’s last open slave market until 1873. We explored the historic part of town on our last day. Ryan and I took a round trip from Nairobi to Zanzibar Town, and took a taxi up the coast to Kendwa Rocks. We stayed on the island for four days and three nights. One of Kendwa Rocks main draws is the Full Moon Party, which has been rated one of the best in the world. We were a few days early to experience it ourselves, but that made our accommodations cheaper and the resort was calm. 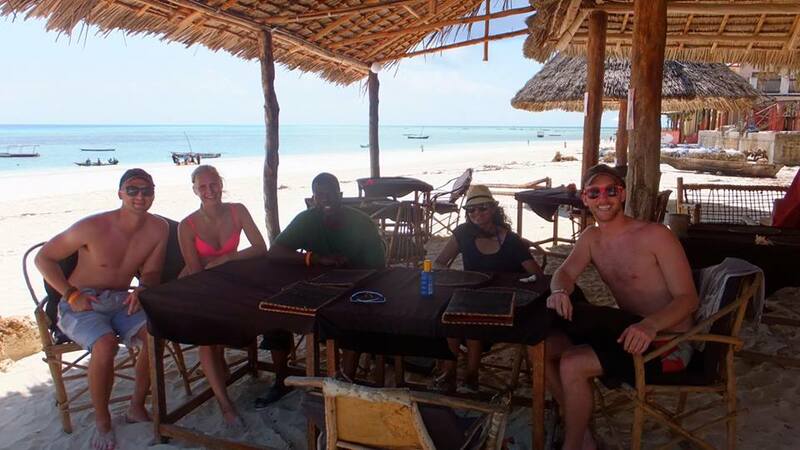 Our only plans were to relax, eat seafood, and enjoy the white sand beaches and warm water of the Indian Ocean. Once at the resort, we booked our excursion for the next day and spent a few hours relaxing on the beach. 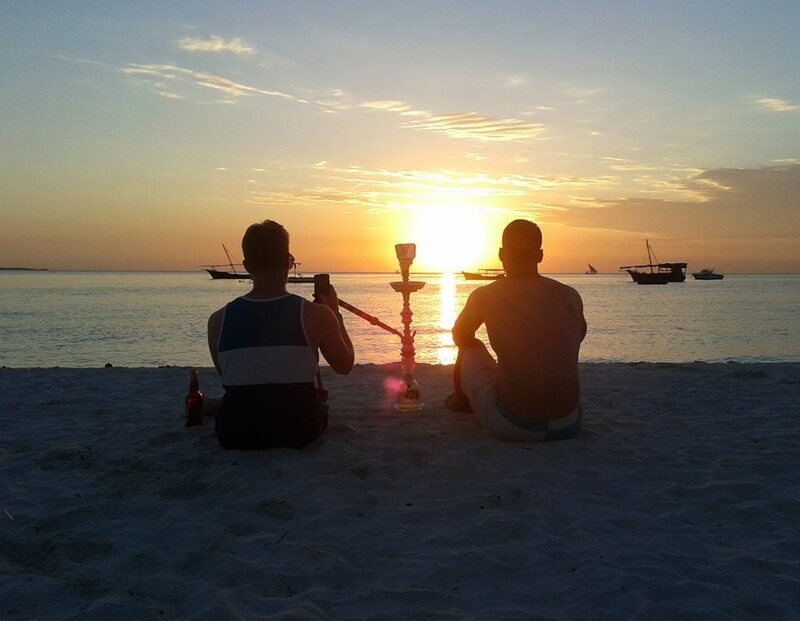 We indulged in seafood for dinner and a $5 hookah while watching the sunset. There were plenty of water activities to get the adrenaline pumping. We had the options to scuba dive, snorkel, parasail, jet ski, kite surf, and water ski. We booked an afternoon trip to go scuba diving off at Mnemba Atoll. The Mnemba private island runs $1,700+ per person per night, and only guests can step foot. Luckily, the surrounding atoll is available to snorkel and scuba year-round. The visibility was 20-25 meters and for my first time ever diving, it was an incredible experience. Check out this quick highlight video of the dive! After a long day in the sun, we relaxed and enjoyed dinner and drinks on the beach. Also captured more beautiful sunset pictures! On our final full day, we went out and explored the beach with our new Finnish and Canadian friends. Our final evening, we grabbed dinner at a restaurant down the road from our resort called Fisherman Local. The $5 meal of freshly caught fish was incredible. Later that night, we went out to “The Rocks Lounge” onsite at Kendwa Rocks. It was OK for a Thursday night. The power did go out at one point, which happens from time to time on the island, but after a few minutes, things were back to bumpin’. After checking out, we grabbed a car and headed south back to Zanzibar Town. We explored Stone Town, an UNESCO historical site. The area has buildings dating back to the 16th century, and is rich with history. We dropped our bags at a hotel and went out exploring. We found a local guy who for $20 gave us a walkthrough of all the sights. Taylor Swift visited the spot in the picture below. It was an actual stop on our tour because of it. We also went by the house where Freddie Mercury was born and lived the first few years of his life. One of the cool parts of the island of Zanzibar is its religious diversity. The island is 99% Muslim, but has multiple churches, temples and mosques for the variety of religions that practice. 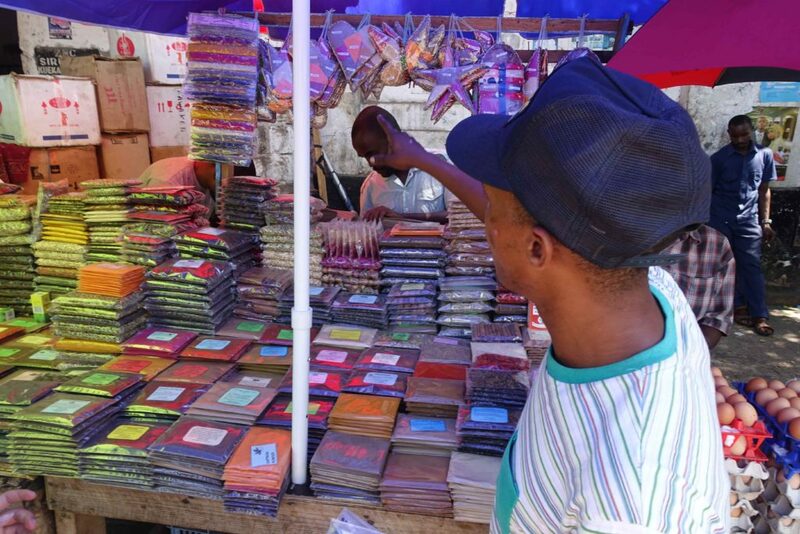 Finally, you can’t go to Zanzibar without checking out the Darajani Market. It was the one-stop shop for all things spices and food. 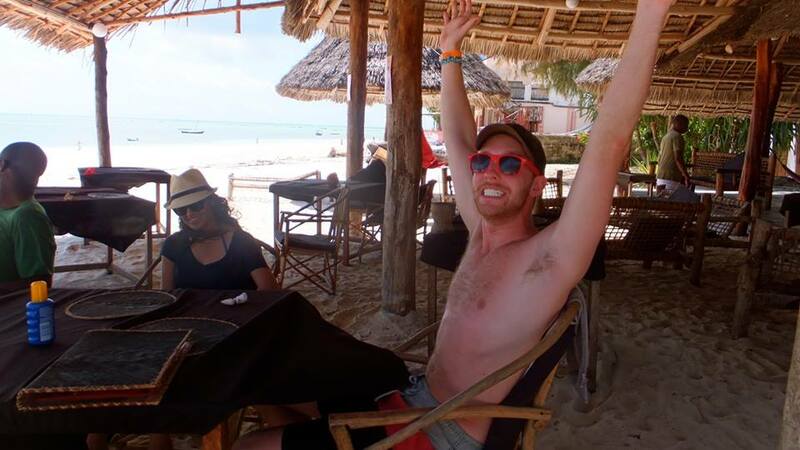 Overall, I loved my time in Zanzibar. I recommend that anyone who finds themselves in East Africa take a few days to check out the island. Did you enjoy this write up? 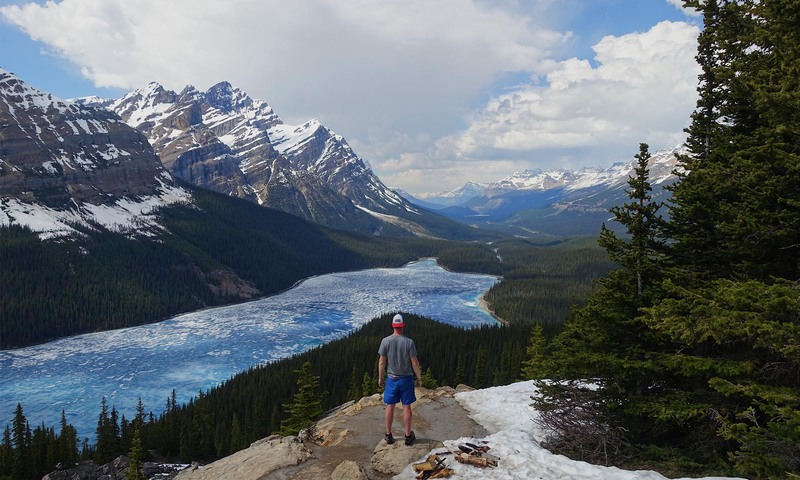 Check out other trip recaps, and Subscribe to get monthly updates on my adventures.